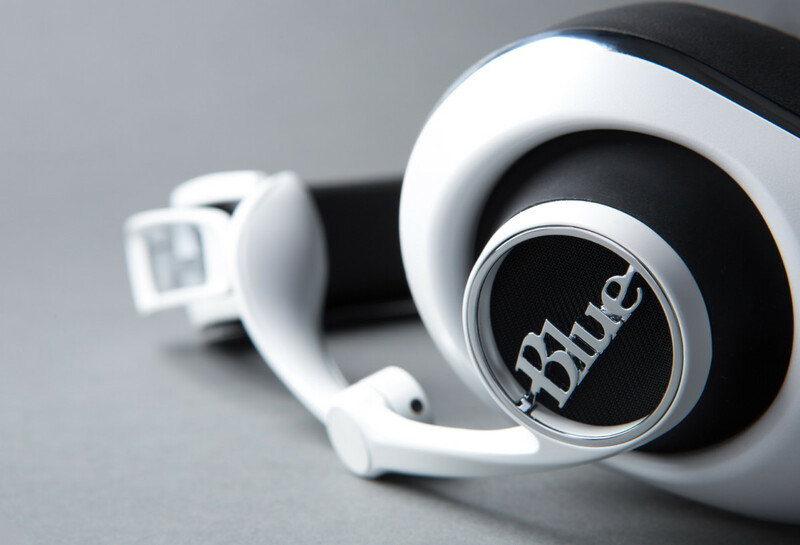 These headphones go beyond sound to create the perfect headphone experience. 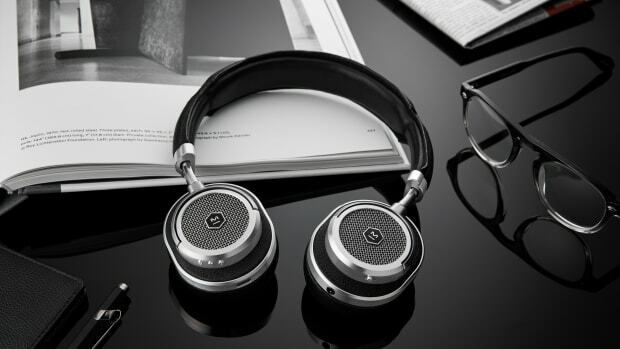 We think its fair to say that more often than not, headphone brands tend to get it right when it comes to sound. Now companies have taken their focus beyond simply engineering a great set of drivers to things like luxury, fit, and functionality. Here&apos;s three of our category-defining favorites that are pushing the needle in headphone design this year. 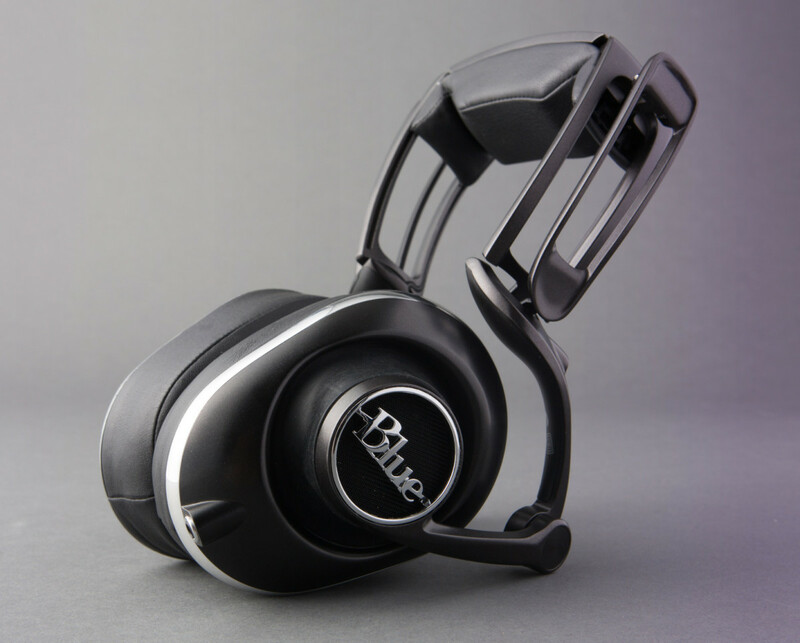 As you can see from the photo, the Blue Lola definitely turns traditional headphone design on its head. The suspensions of Formula One race cars inspired the complex and architectural 4-bar linkage system resulting in a headband that fits virtually any head shape. Alongside the multi-joint headband is a pivoting arm that gives you precise height adjustment for a custom fit on any head size. They&apos;ve also tuned the geometry of the cups to emulate the shape of your ears for a better seal that gives you the best sound possible. Known for their portable wireless speakers, Boombotix takes its audio expertise to a new pair of wireless headphones. 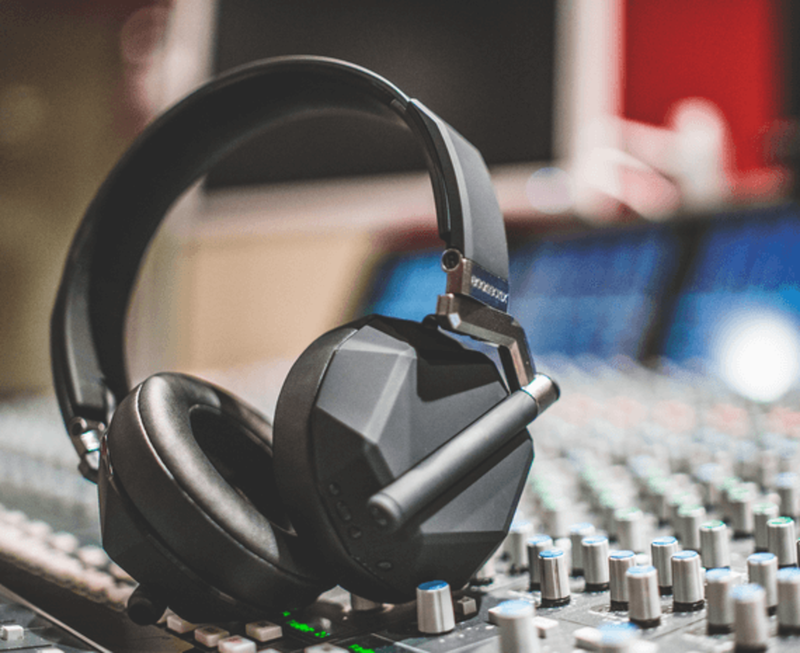 This heavy duty headphone is quite versatile when it comes to streaming wireless music, but the big feature here is something called Hybrid Audio. Two external mics are integrated into the earcups of the headphones allowing for them to pick up ambient sound to keep you aware of your environment. With a push of a button, you can keep the music playing, but also hear your surroundings and even clearly hear the person talking to you. 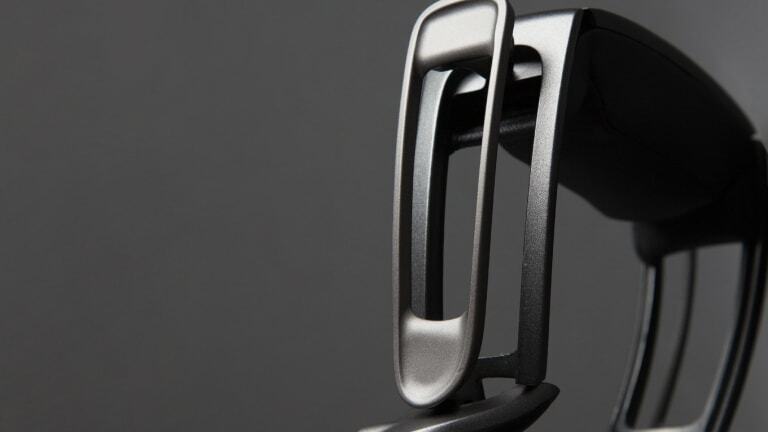 Master & Dynamic&apos;s headphones are all about style and substance. 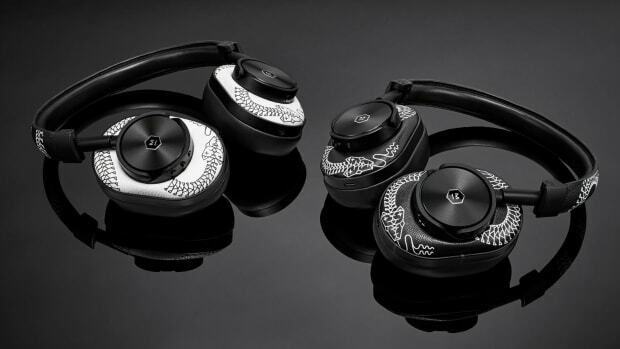 Their MW60 are not only some of the best looking headphones on the market, but they&apos;re also some of the most well-crafted. A mix of heavy grain cowhide leather, lambskin, and stainless steel create a luxurious aesthetic while a machined aluminum antenna gives the MW60 the best signal range in its class. 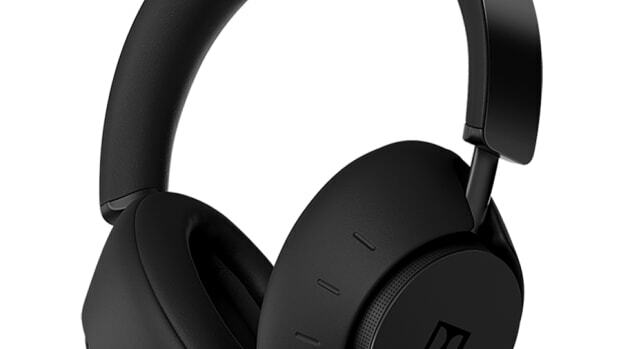 You can even swap out the earcups for other colors and a 16 hr battery life keeps these headphones going all day long. 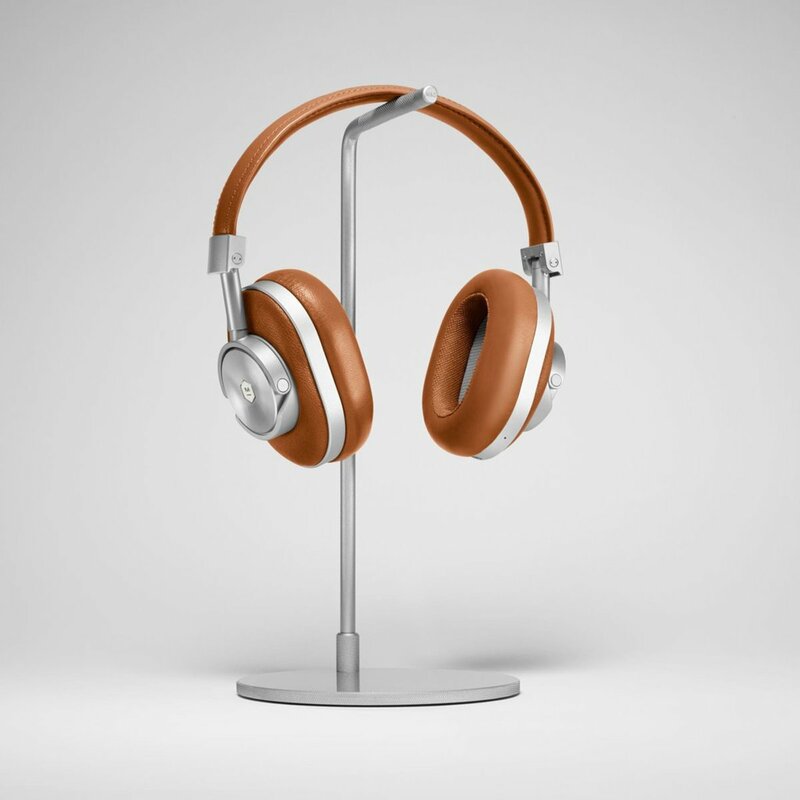 The company is calling it the "first headphone perfected for entertainment at home."